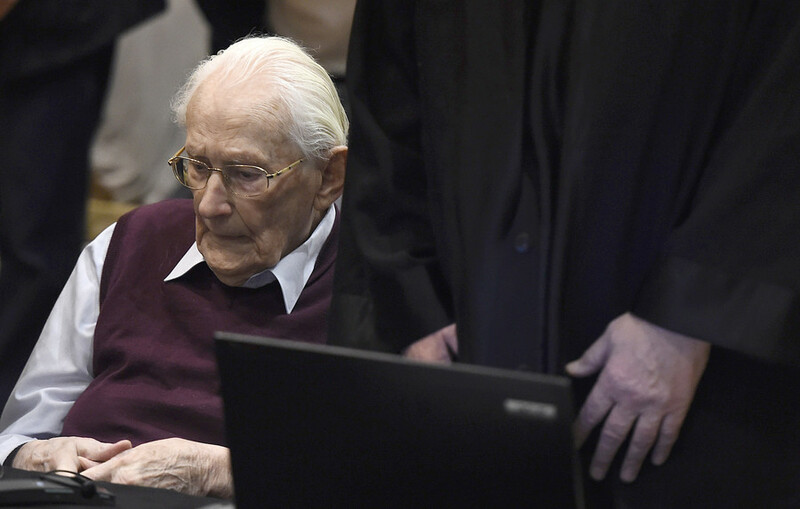 A former Auschwitz bookkeeper has lost his bid for clemency, after being sentenced to four years in prison for his role at the extermination camp where more than 1.1 million people were systematically murdered. 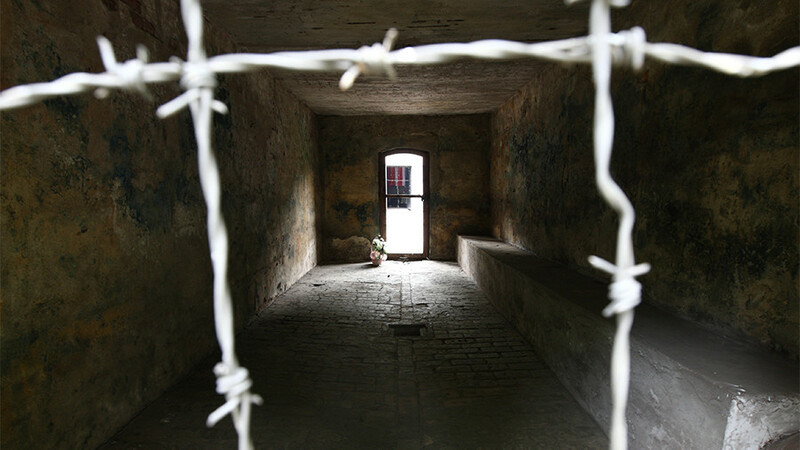 Oskar Groening, a former SS bookkeeper, was sentenced to four years in prison in 2015 after being convicted on 300,000 counts of accessory to murder. The 96 year old, who admitted moral guilt for his administrative role at the camp, has yet to serve any time in prison due to the appeals process. Groening’s latest clemency request has now been rejected by German authorities, according to Deutsche Welle. The reasons for the denial have not been released by the prosecutors office in Lueneburg. 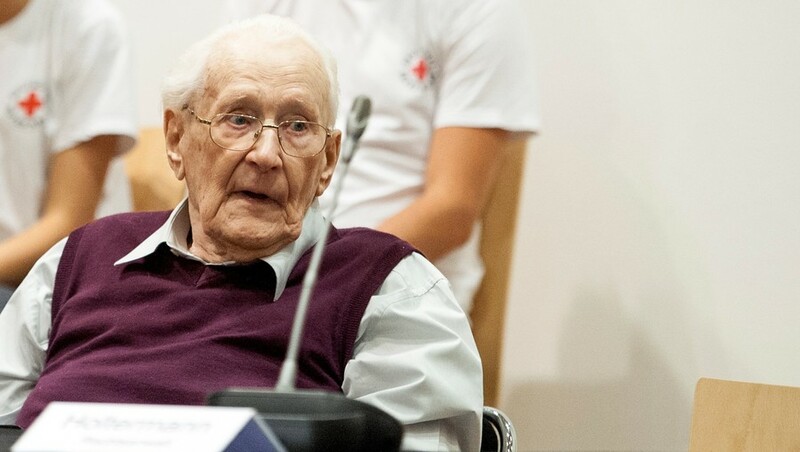 Charges against him dated back to the summer of 1944, when between May and July approximately 425,000 Jews from Hungary were transported into the Nazi death camp. 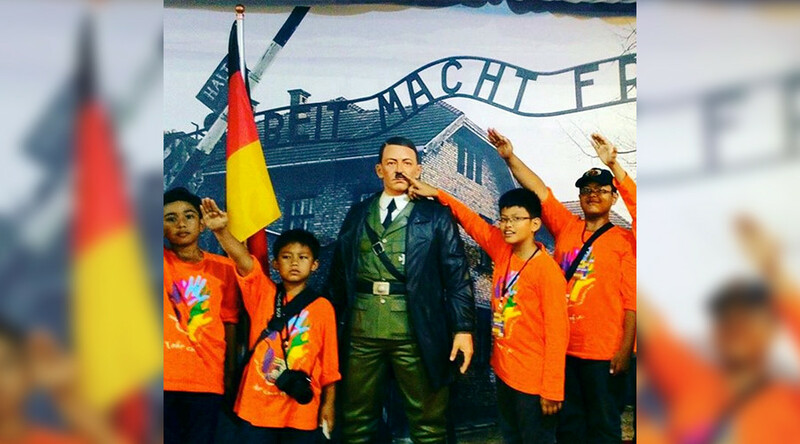 It’s estimated that at least 300,000 of those individuals subsequently died at the concentration camp. Groening’s previously appealed against time in prison citing health concerns. However, last year a German court ruled that he was fit enough to be able to serve his sentence. “Based on expert opinion, the superior regional court finds that the convicted individual is fit to serve out the term despite his advanced age,” the court said in November. 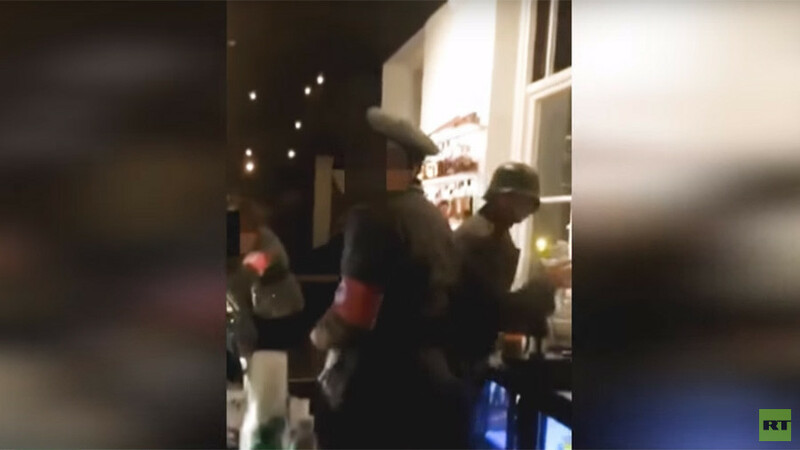 According to the Associated Press, authorities are expected to summon the former Nazi bookkeeper to prison. However, it’s thought that Hannover-born Groening could further delay the process through a final appeal over the clemency decision.